Mission: The school appears to not have a formal mission statement but on their 'About Us' page it states that "Dunblaine is a non-profit elementary school that meets the unique needs and abilities of students who have been diagnosed as learning disabled, i.e. having average to above average intelligence with disorders that affect their ability to acquire and use skills in the area of listening, speaking, reading, writing, reasoning, math, spatial relationships and/or social interactions, benefit from our programs"
Other pages mention dyslexia among a variety of learning disabilities the school accommodates. 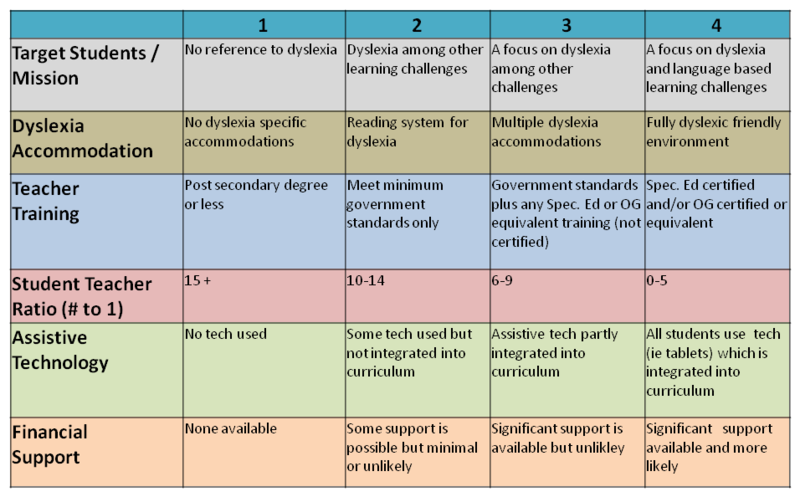 Dyslexia Accommodation: In the school FAQs it states that..."Although no single method of teaching is appropriate for every child with a learning disability, we believe direct instruction methodology has been highly effective for children that benefit from a structured, systematic approach to learning. We provide an individualized program for each child that will optimize their needs and abilities"
While there are few details provided on the system at the school website, it is based on the DISTAR system which was developed in the Illinois in the 1960s and today has been rebranded as Reading Mastery. DISTAR stood for Direct Instruction System for Teaching Arithmetic and Reading and was used in the 1970's as part of the US Head Start program. It features systematic, explicit phonics in a gradual step based program. Teacher Training: The school states that all teachers are highly trained with a background in special education, although some teacher profiles do not make reference to Spec Ed (special education) training. Assistive Technology: Some tech is mentioned as being 'available' to students such as WordQ, SpeakQ, Inspiration and Draftbuilder. Each student is assessed to determine appropriate software programs, and trained accordingly, but we could find no indication that the tech is linked to the formal curriculum. Financial Support: Virtually no information on tuition fees appears on the website, only that info will be provided during the application process and that scholarship opportunities are available. Based on information available, we have scored the school in six areas of importance to prospective parents and students.